Mr. John Chao has been a director since August 2018. He is the Chief Operating Officer of New York Public Radio and has been with the organization since March 2015. Mr. Chao was previously in the strategy and finance practice at McKinsey & Company, where he advised energy and commodity companies, beginning in 2004 and ending his tenure as a partner in 2013. He worked for Westlake Chemical Corporation from 2000 to 2002. 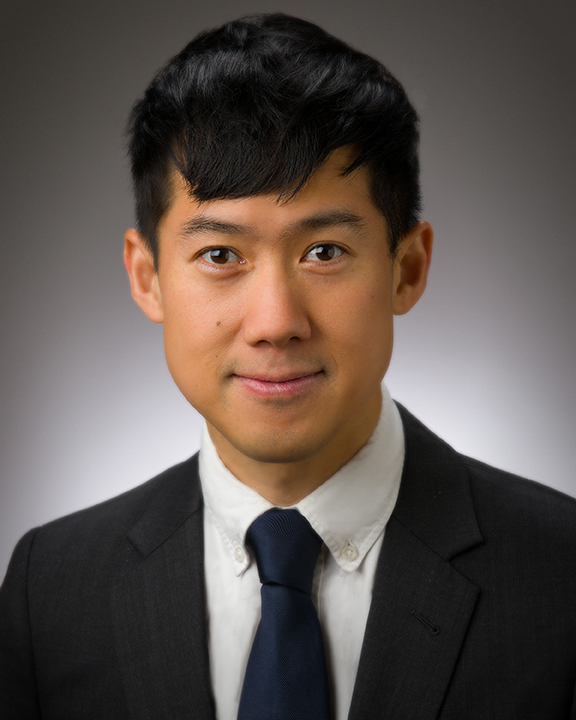 Mr. Chao received a bachelor’s degree in chemical engineering from Rice University and an M.B.A. from the Massachusetts Institute of Technology.